We’re interested in students whose needs are not being met by the public education system. And we need your help. 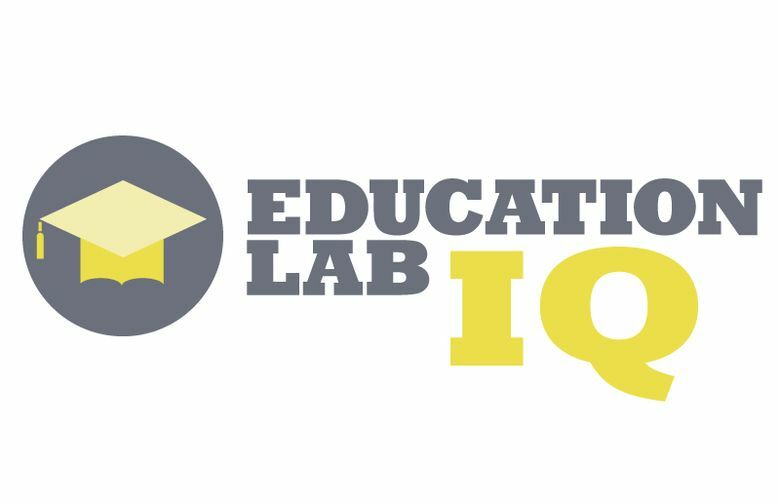 Education Lab’s Interesting Questions series — or Ed Lab IQ — is back, and that’s where you come in. We’re looking for two things: 1) Your questions about all types of nontraditional students and 2) Your success stories specifically in special education. You can submit both your questions and solutions below. When we’ve received enough questions, we’ll put some of the most interesting ones we can answer up for a vote. So not only can you submit questions, you’ll also help decide which ones our reporters investigate. How are students identified for special-education services? Who gets sent to alternative schools, and what happens to them there? What does vocational education look like in Washington state? How can I learn about my child’s English learner status? For the success stories part, many of our readers know Education Lab spotlights promising solutions to problems in education. But to bring you powerful solutions journalism, we need to find the schools with the best approaches. We’re looking for schools and districts handling special education exceptionally well. We hope to write about them and learn how their practices can be applied in Seattle and Washington.